The Spanish league is back with all the excitement of watching football: goals, chances, bad decisions... Without a doubt, one of the best football championships in the world, and to not miss out on anything that happens you now have La Liga TV, the official app with live matches and videos of highlights, goals and football programs. 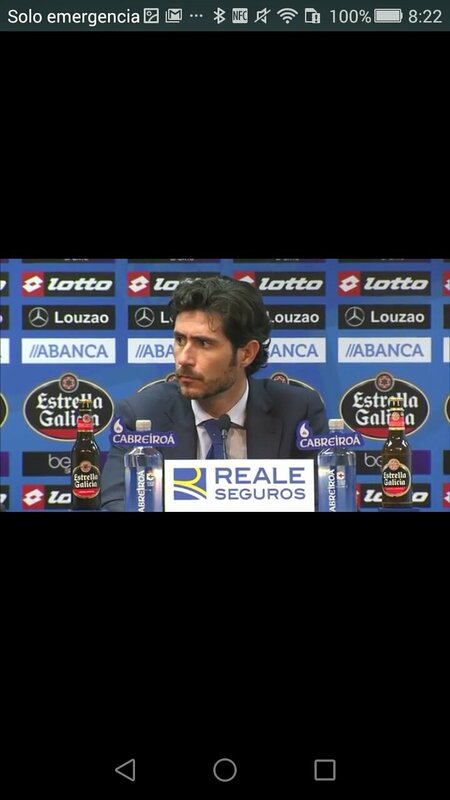 All the pictures of the Spanish Football League on your Android device. 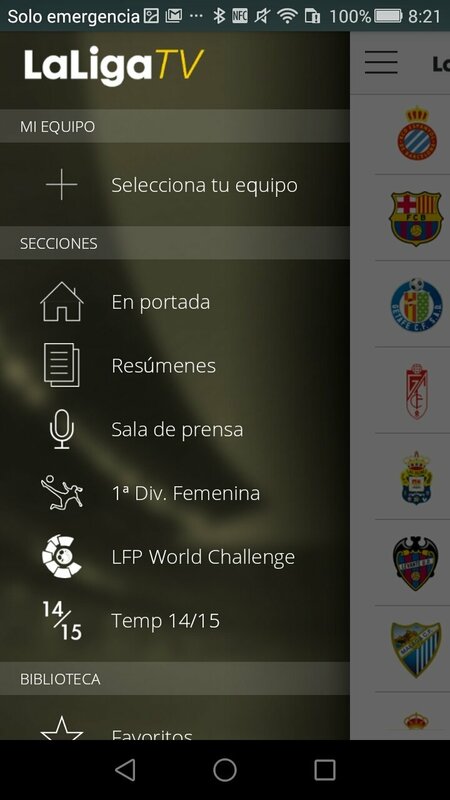 What does this official LFP application have to offer? Customized monitoring of your team. 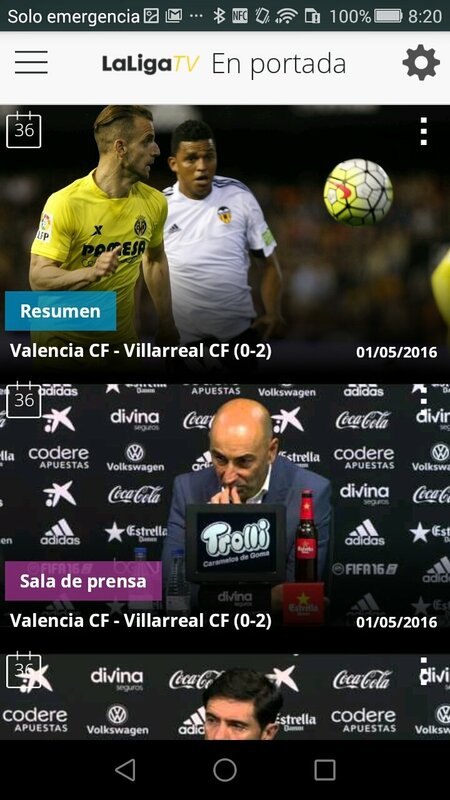 Configurable home screen with the latest videos of La Liga BBVA and Liga Adelante. Live online Liga Adelante matches. Special programs about each match day. 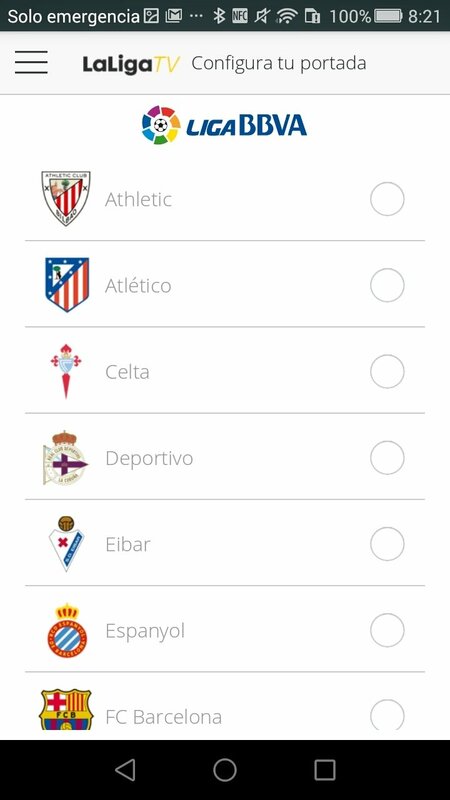 La Liga TV is now available in this official application for Android. Don't think twice and download it to follow everything that happens in the Spanish First and Second division.